1) Reading the Christmas Story and the birth of Jesus- It is always important to teach our children the true meaning of Christmas. We still do Santa but I make sure to emphasize more on the birth of Jesus. 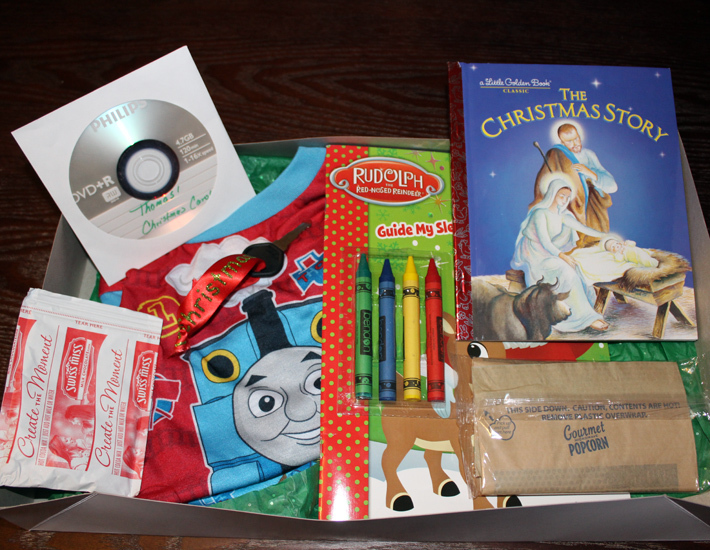 2) Christmas Eve Box- This was my favorite tradition that we started. It was a big hit with Raylan. It is the only gift that I let him open on Christmas Eve. 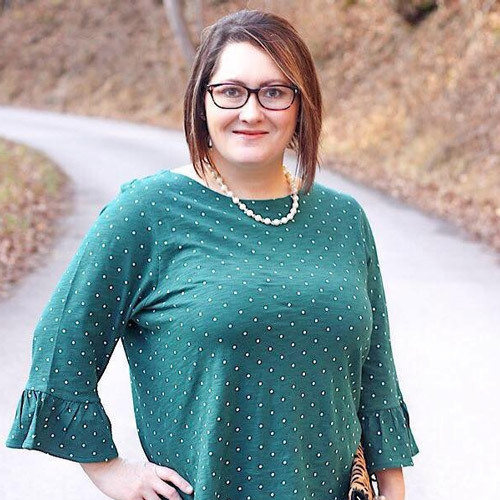 It had a new pair of Pajamas, a key for Santa since we don't have a chimney, a Christmas Movie, a bag of popcorn, hot cocoa, a coloring book and a new Christmas book which was The Christmas Story (the birth of Jesus). We all sat down as a family and read the book together. We then watched the movie together, drank hot cocoa and ate popcorn. We made such wonderful memories together with this little box. 3) Elf on the Shelf- Raylan loved Rowdy the Elf so much. He looked forward to it every morning. 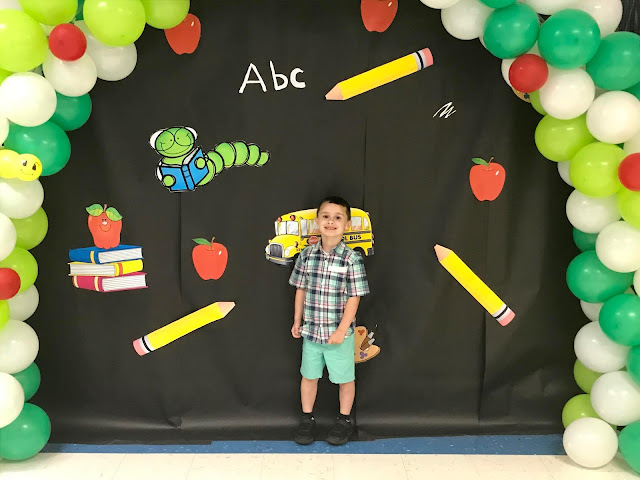 It also motivated him to be good. 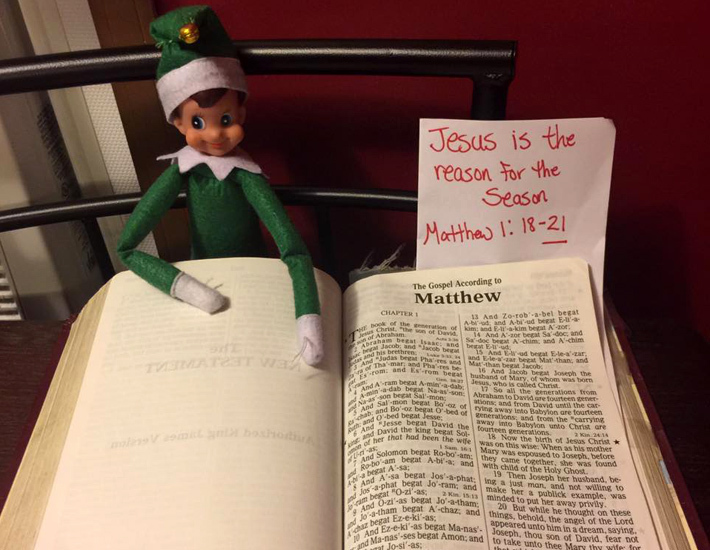 We also tried to incorporate Jesus into some of the Elf shenanigans too. 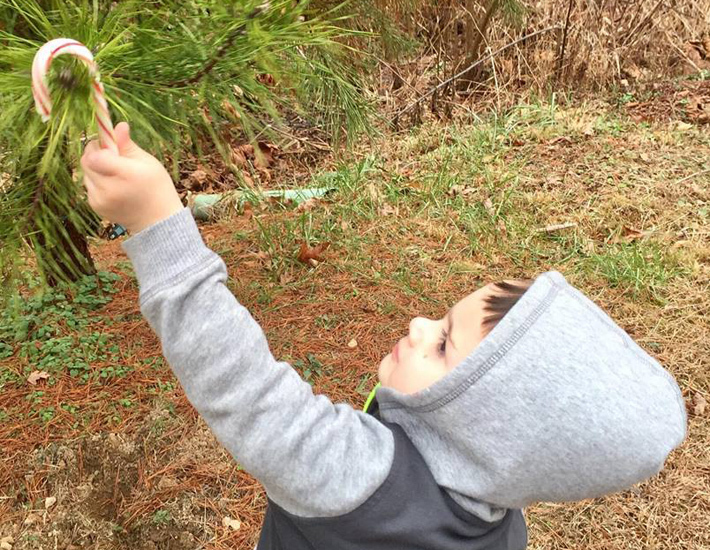 4) Candy Cane Hunt- This was a fun little activity that we did on a fairly warm December day. It was nice to be able to go outside and get some fresh air while doing something Christmas related. 5) North Pole Breakfast- This was another hit with Raylan. One morning he had homemade snowman pancakes with snow (frosting) all around it. He loved it! I wish I would have gotten a good photo of them. North Pole breakfasts are such cute ideas. It really makes breakfast exciting. 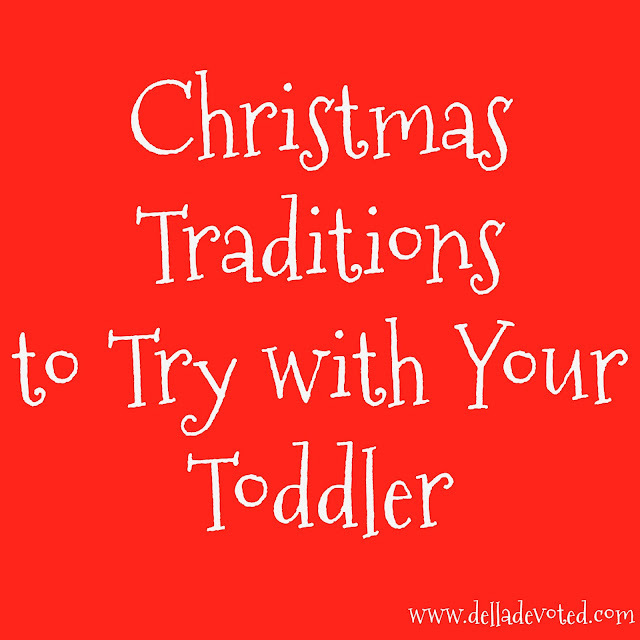 6) Christmas Crafts- I have always tried to do a small little craft with Raylan every Christmas since he has been born. Mostly it has been a salt dough ornament or a painting with his hand prints. Now that he is older, I like to do hands-on crafts that he can enjoy. 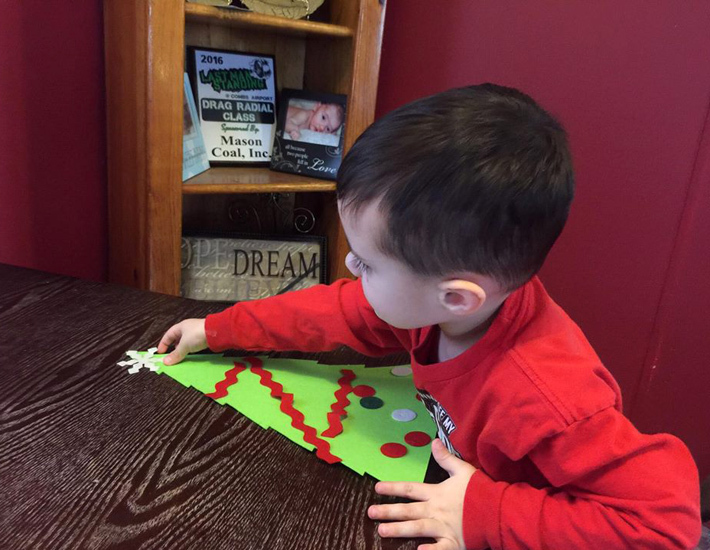 He really liked working on this felt Christmas tree. He decorated it several times. 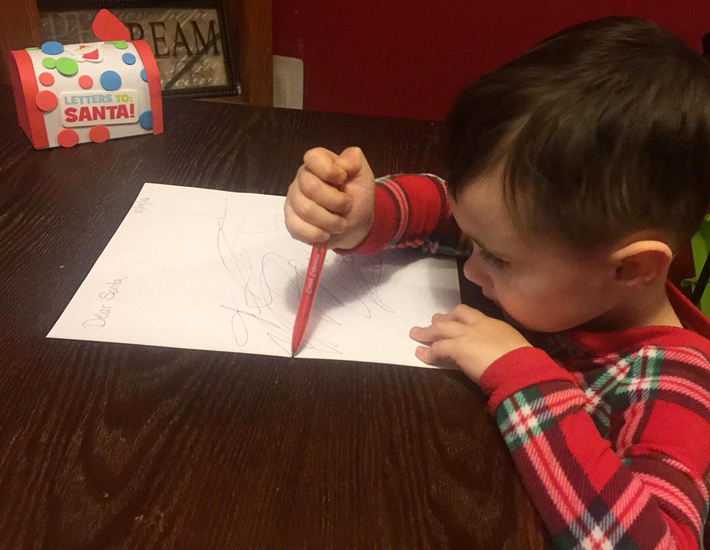 7) Letter to Santa- Raylan absolutely loved writing a letter to Santa and putting it in his very own Santa Mailbox. Everyday he would check his mailbox to see if Santa had gotten his letter. Of course Santa received it and mailed it back showing that he had read it. 8) Baking- Raylan loves to help me bake. 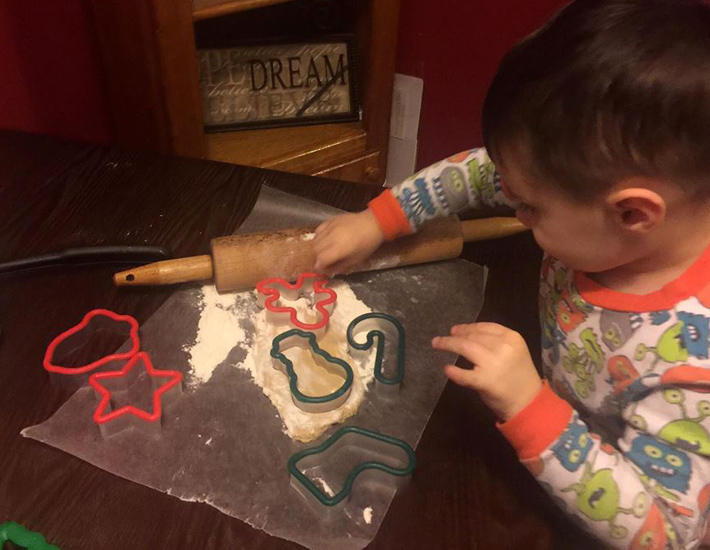 He especially loved getting to roll-out and cut-out cookies. We made cookies as gifts for family and friends, for Santa and for ourselves to enjoy. 9) Cookies for Santa and Food for the Reindeer- Of course it's tradition to leave out cookies and milk for Santa but we also sprinkled food for the Reindeer. Raylan and I went outside and we sprinkled oats all over the lawn for the Reindeer so they could see them and guide Santa's sleigh to our home. We sprinkled enough so they would be full all night. Raylan really enjoyed this. He was so excited to sprinkle them. He didn't need my help at all. This was the best Christmas that I have had. It truly was so much fun. I tried to make it as magical as I could for Raylan. We made so many wonderful memories together. It wasn't at all about the gifts that he got, it was the memories and activities that led up to Christmas that made it so great. These are traditions that I will carry on with him until he gets old enough to not want to participate. What are your favorite Christmas Traditions that you do with your children?